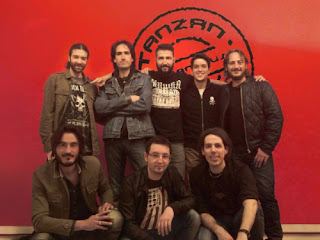 Tanzan Music is proud to announce the signing of Soul Seller. After the success of their debut album "Back to Life", the Italian Melodic Rockers join Tanzan Music roster and will return this autumn with a brand new album. Stay tuned for further updates!